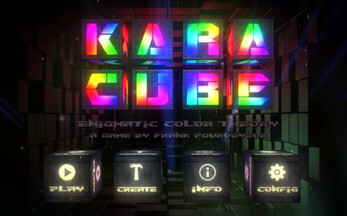 KaraCube is a puzzle game where you don't engage with numbers or shapes but with the as basic as challenging concept of reception: Colors and how they interact. 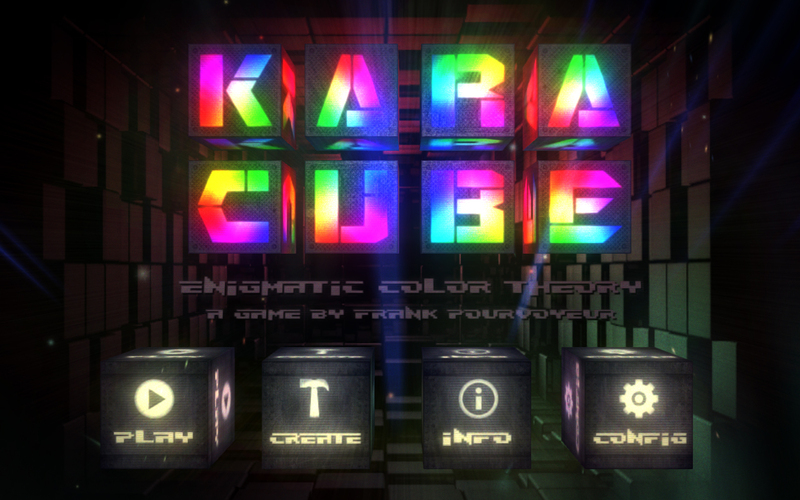 You change the elementary color of cubes by simply touching them. 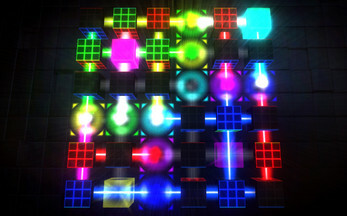 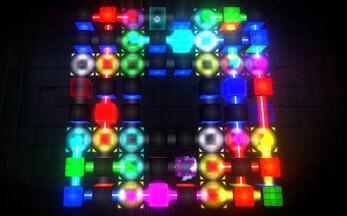 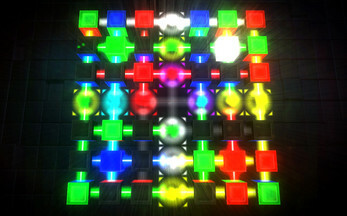 Combined with other cubes they mix the color of light rays. 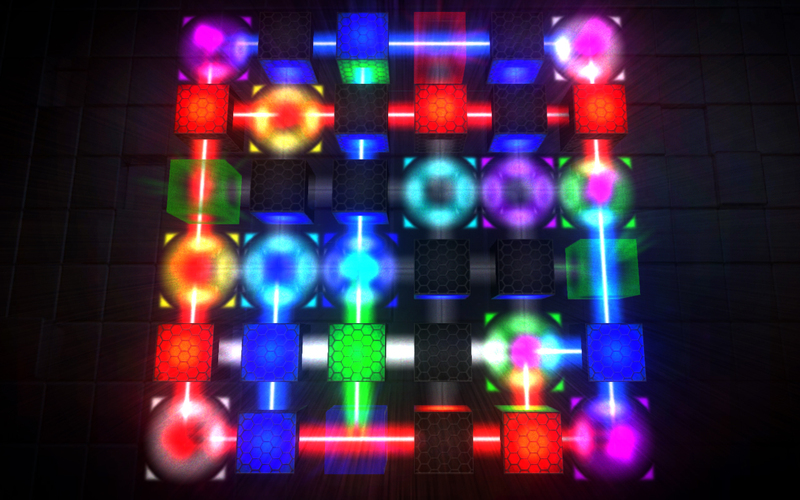 Your goal is to make the color of the light rays match the color of all collector domes. The games comes with 40 levels with ever growing difficulty to play totally free. 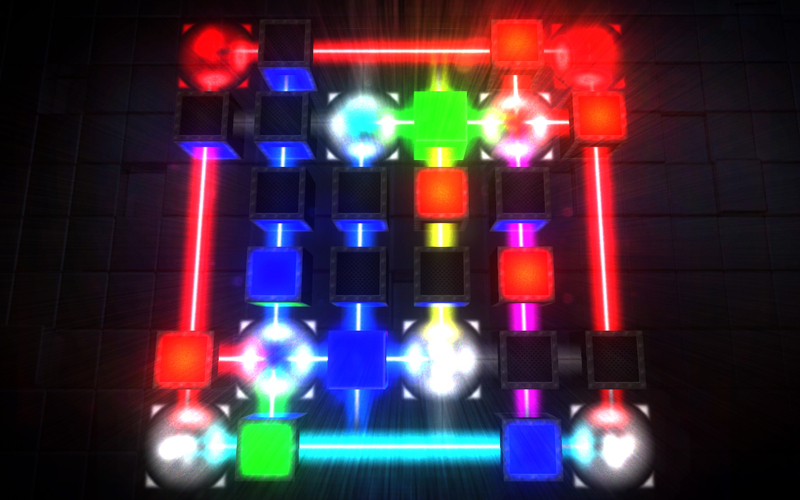 An In-App-Purchase gives access to a procedural level generator.